Brexit has been the number one topic for the last 2 years, in the last 2 months even more so. Why did May’s deal not get through? Well in simple terms, parliament’s MP’s are mostly remainers and don’t reflect the nation in terms of percentages, and there are a small group of 40 MP’s or so who are die hard ‘Brexiteers’. The remainers didn’t want to vote for a deal that removed us from the EU and enter partial customs union, on the other side, MP’s that want to ‘honour the 2016 referendum result’ wanted to see either a ‘clean break’ with the EU or a much harder BREXIT than what Theresa May had negotiated with the EU over the last 2 years. The remainers gradually gained control of certain elements of the brexit process, this is a direct side effect of the hard brexiteers voting down May’s deal in order to have a harder BREXIT. But faced with a new Corbyn lead soft brexit I’m sure these hard liners wished they voted differently now. 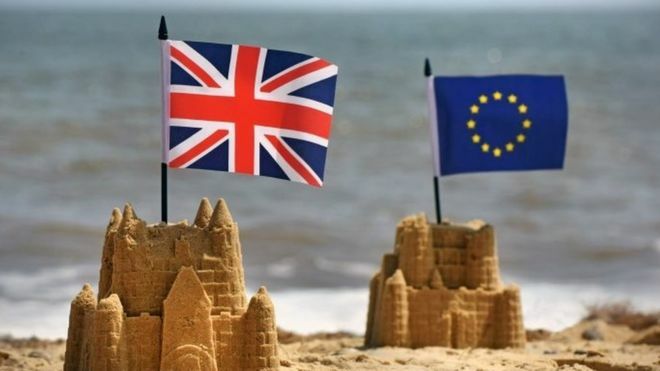 On the 12th April 2019 the UK is as a legal default going to leave with no deal in place unless two of two things happen, One: There is an agreement that can pass through parliament and Two: The EU 27 agree to provide a second extension. A vast majority of the Labour membership back a 2nd referendum, not inline with Jeremy Corbyn, who’s personal opinion is that a second referendum will be divisive. The majority of the Labour party would like to frustrate BREXIT and the best way they think they can do this is by having a 2nd referendum in which, firstly they expect the public to vote remain ‘Now that we know what BREXIT looks like’ and they want the question to be ‘Agreed deal or Reman on current EU membership terms’. The trouble is we haven’t had BREXIT, so when they say we know what it looks like, it’s wrong, we don’t because it hasn’t happened yet! And secondly, the question – We already had the question in 2016, Leave the EU or Remain in the EU. As the country voted to Leave the EU, the 2nd referendum or ‘people’s vote’ should have two options on the ballot paper, The Agreed Deal by MP’s in Parliament and the EU or Leave without a deal. If this article makes sense to you and you would like to spread the message, if there were to be a second referendum it should by rights say what I’ve mentioned in this article, please comment below and more importantly, SHARE ON FACEBOOK.